The Health Advocate Role: Preparing Future Physicians for Socially Responsive Practice is now available in cIRcle, UBC’s digital repository! Health advocacy represents an opportunity for physicians and physicians-in-training to respond appropriately to the social determinants of health, health care inequities, and the needs of underserved populations. To better prepare physicians-in-training, there is a need to identify tangible ways of incorporating health advocacy into medical curriculum. To access, download, and/or create a permanent link to this e-booklet on your blog or website, visit cIRcle at: http://hdl.handle.net/2429/28934. 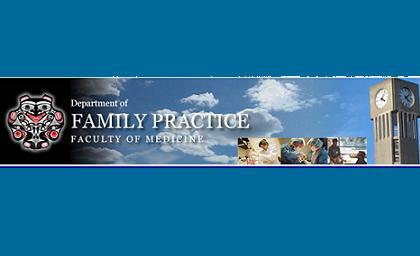 For any additional information about this e-booklet and other similar teaching resources from the Faculty of Medicine, visit the Office for Faculty Development. 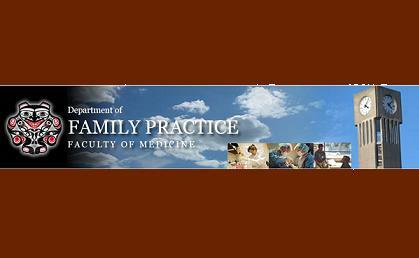 Above logo is courtesy of the Department of Family Practice – Faculty of Medicine – at UBC.